Bulldogs are very loyal and sweet companion dogs. It is impossible not to fall in love with this type of dog. Read below to find some information on the type that suites you if you are in the market for one of these endearingly thick sweethearts. The bulldog breed is a member of the bull breed family. Although here we are talking about English Bulldogs and not French Bulldogs. These are two different breeds. The French bulldogs are tiny versions of the English bulldog. 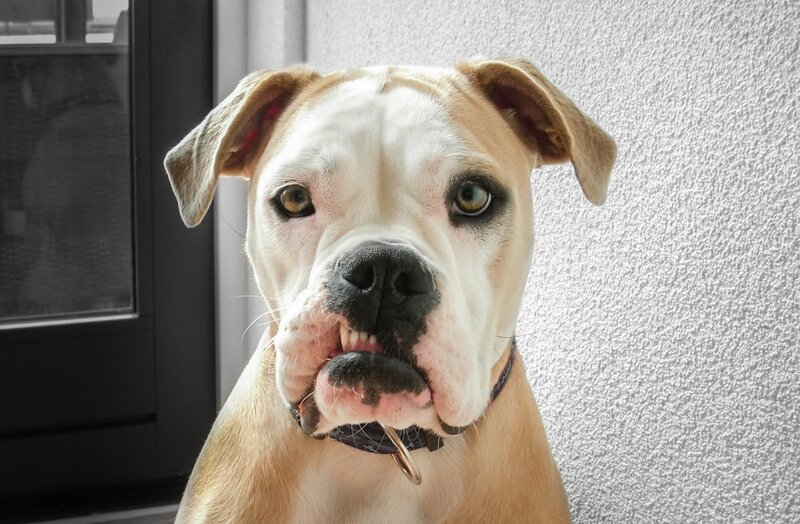 American bulldogs and boxers also fall in this breed category. The English bulldogs are non- sporting canines. These dogs were originally bred for bull-baiting which is a horrible practice in medieval Europe. This process involves forcing the dogs to taunt and bite bulls. In the recent world bulldogs have been bred to be gentler, kinder and more playful pups. Although they still resemble their ancestors physically and some of their ancestors behaviors still seeps out sometimes. Some of the bulldogs nasty behavior include aggression and stubbornness. Weaning bulldogs of their food sometimes is the best because they can be super territorial on their food sometimes. Also for some parts, they are known for their friendliness, chill factor and loyalty. Bulldogs can spend the entire day snoozing on a chaise but don’t be surprised when they start playing hard. These dogs also chew like it is their job, so make sure you do not keep any shoes around them. The adult bulldog grows up to 15 inches tall and also weigh between 40-50 pounds. The female bulldogs are usually smaller than the male by 10 pounds. The English bulldogs have a short glossy coat that come in different colors. They also have small furrowed brows, floppy ears and loose skin that are hanging all over their jaws. They also have cute little noses. They are estimated to only live between eight to ten years. Bulldogs needs to be trained early because they are naturally stubborn. You have to be consistent and firm with your training, otherwise their natural stubbornness will catch up to them. It is very important to train your bulldog to eat ice cubes during hot weather, and it can help them keep cool, and ease breathing problems. Bulldogs also run the risk of becoming overweight just like other types of dogs. You need to feed them enough to maintain their thick body and make sure you do not over do it. The English bulldogs cost between 1000 to 4000 dollars. 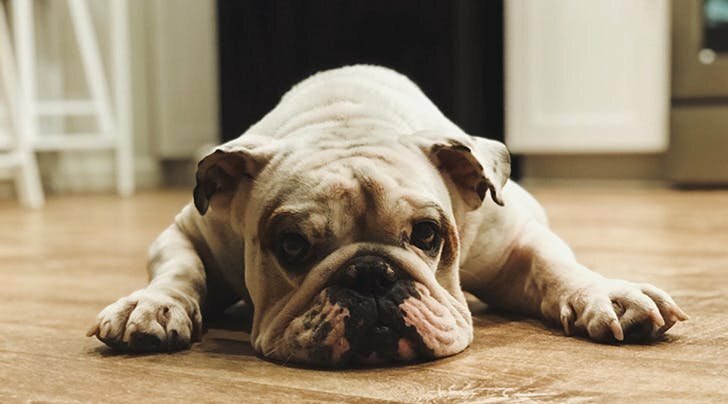 Before purchasing any bulldog, ensure the breeder follows the BCA’s Breeder Code of Ethics and also make sure they practice healthy humane breeding. One major reason why bulldogs are expensive is because of their mating and birth processes are usually complicated. I Jellyfish are known to excrete from the same hole in the bell which serves as the major section of their body. They are regarded as semi-carnivorous because of their diet which consists of plankton, small fish, and crustaceans. II The lifespan of jellyfish vary from as short as a couple of hours to as long as living for a few years, sometimes even more. A jellyfish\'s lifespan is dependent on whether it is in captivity, where it lives much longer or free, where it is at risk. III Despite being cannibalistic because of the tendency to eat other jellyfish, jellyfish are preys to other predators like swordfish, tuna, sharks and others; this makes them rely heavily on their transparency which hides them conveniently. IV The Moon jellyfish is the most common specie in the waters of North America and Europe because it lives very close to the surface of the water. Its color varies from blue to pink and has a mildness to its sting.